Panasonic Communication Solutions has received four nominations at this year’s DM Awards 2017, to be held in London. Sponsored by Panasonic Business, the DM Awards, to be held at the Radisson Blu Edwardian Bloomsbury Street Hotel, London, celebrates its eleventh year of recognising innovation in the workplace..
Panasonic Business has been nominated for this year’s Company of the Year award. The Communication Solutions team has developed extensive communication technologies for new infrastructure applications, and key devices for image processing which are all designed to help businesses run smoothly. The KV-S5076-HS, Panasonic’s high speed colour scanner, has been nominated for the Hardware Product of the Year award. The 100ppm/200ipm scan speed and duplex colour scanner includes hardware image processing - ensuring accurate processing, document control and scanning quality. The company’s KV-S8147-M, A3 high volume document scanner has also been nominated for High Volume Imaging Product of the Year. 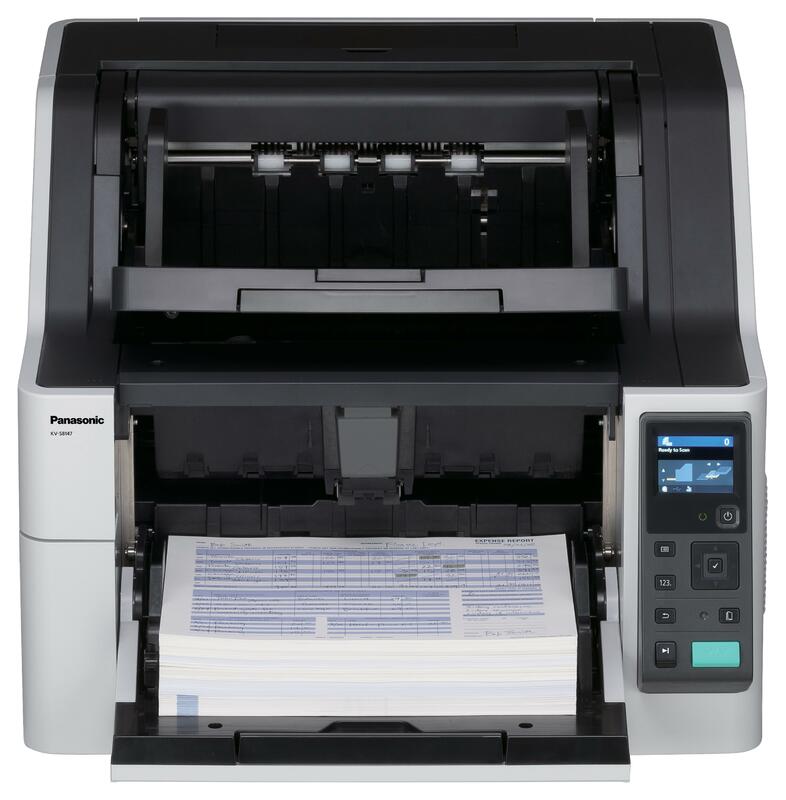 Including A3 scanning with more speed, volume and reliability, it has an exceptional scan speed of up to 140pages per minute. Finally, Panasonic’s KV-S5046H has been nominated for DM’s Product of the Year award. The high-speed colour scanner, with a 80ppm/160ipm scan speed, features new ToughFeed technology - offering reduced cost and effort of handling mixed document scanning. “We are incredibly pleased that Panasonic’s Communication Solutions is being recognised for its innovation and an extensive range of technologies which bring about efficiency within the workplace,” said Robyn Boyd, Field Marketing Manager for Communication Solutions.